Bringing Home a Puppy. The Complete Guide. A dog is a big commitment. 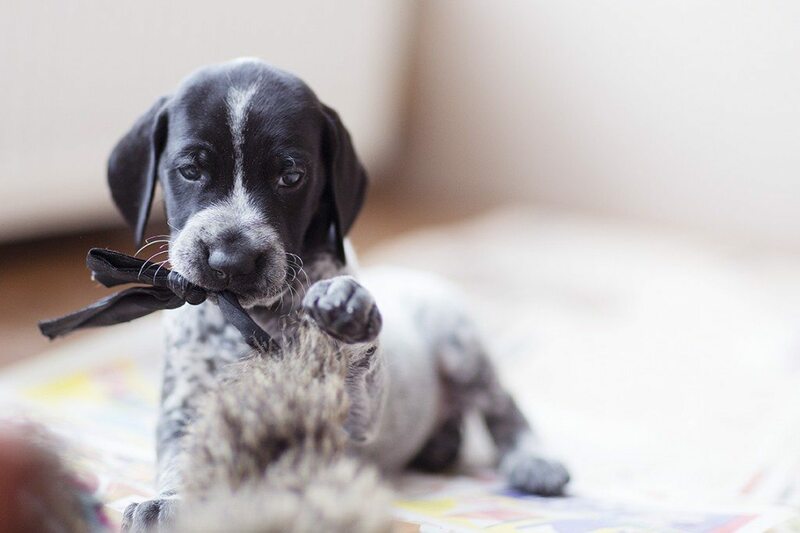 A decision to have a puppy must be approved by all members of the family (if you have one). Make sure all of you really want this new family member, otherwise, you may get into trouble really soon. 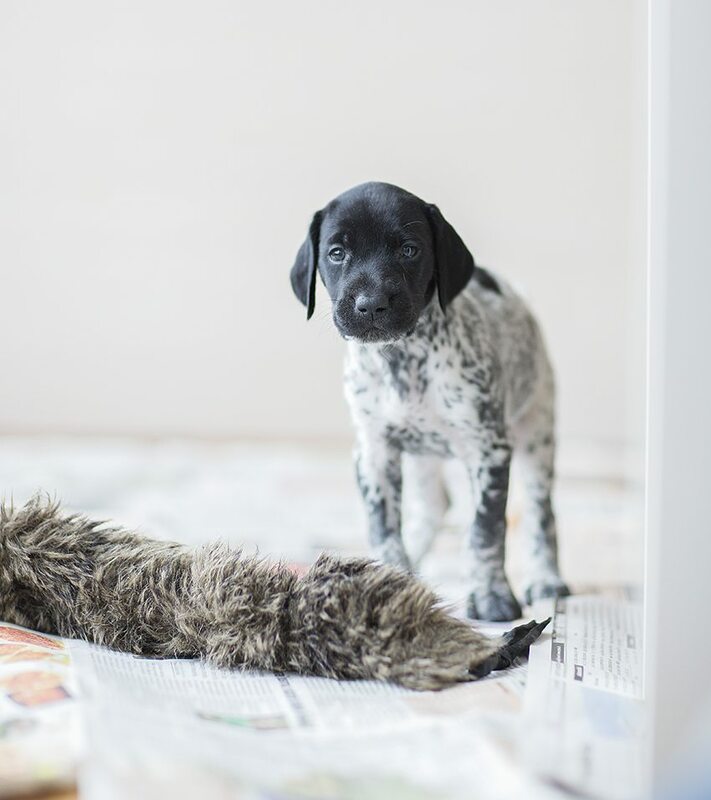 Before you bring your new puppy home, you need to prepare your home and family for its arrival. Will the dog be allowed to sleep in bed or / and a couch? Will any rooms in your home be strictly no-dog rooms? Who is going to be responsible for taking the puppy out during the first weeks? Who will train the dog? Will the food from the table be allowed? How will your kids help in taking care of the dog?. Even if you buy a puppy as a present for your kids, you (the adult) will spend much time taking care of it. At least at the beginning. Nevertheless, your children might help you quite a bit. Getting a dog might be a great opportunity to teach your children some discipline and order. Discipline and routine are good both for children and dogs. A clear schedule helps your kids and dog form some positive behavioral patterns which will help a lot in the future. If a god doesn’t adhere to a certain schedule from the very beginning, you will most probably lose control of it really soon, so be sure to invest your time and attention to setting up a schedule and making sure you and your family members adhere to it. Changing the water in a bowl twice per day. Feeding the dog (based on your chosen feeding program). Cleaning puppy’s crate or bed. If you have children, assign the tasks to them based on the difficulty of the task: younger children get easier tasks, older children – more difficult ones. After employing this guide, all your family members will have the clear understanding about their responsibilieties concerning your new family member. A place where the puppy will feel safe and be able to sleep. A cage / crate will fulfill this need. I recommend getting a crate big enough so that when you dog grows up fully, it can fit into the cage (freely sit with its head up). Bowls for food and water. You will need two separate bowls. 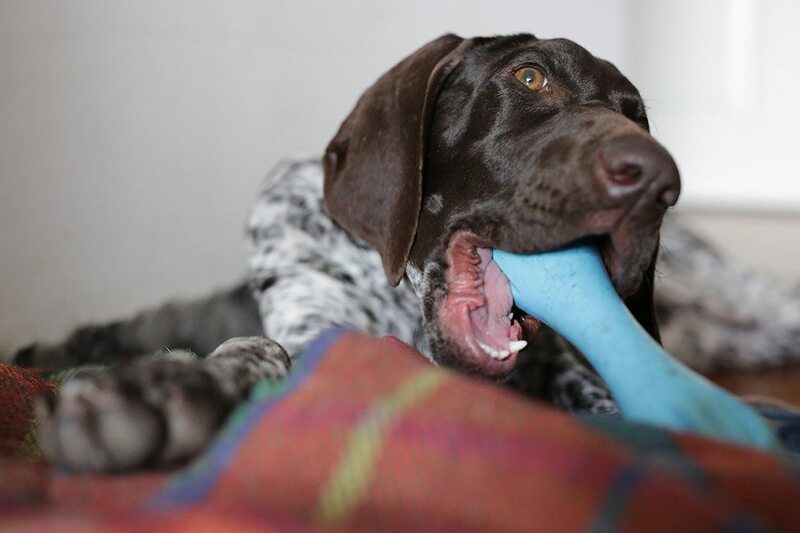 Toys to chew safely and play with. A collar and a leash. Highest quality dry puppy food (it is best to start with the one given by puppy’s breeder). Stain and odor removing cleaners. Baby gates to block off sections of your home if needed. Finds the respectable vet in your city. Don’t go for the one closest to you. Read reviews about different clinics, talk to people to find out which one is the best. 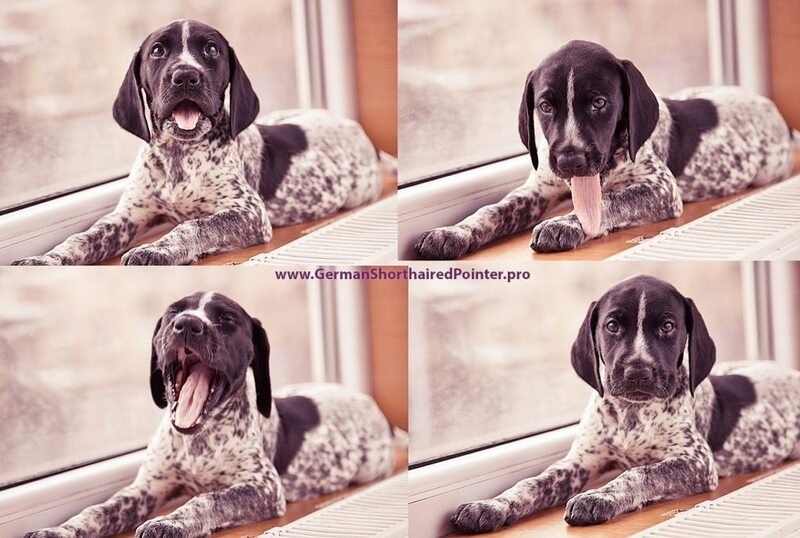 Bringing home a puppy is usually a stressful experience for the dog. It will get into unknown environment away from its pack, its mother and its first home for the first time. There’ll be a new home, new smells, new people and something totally new – rules and expectations. 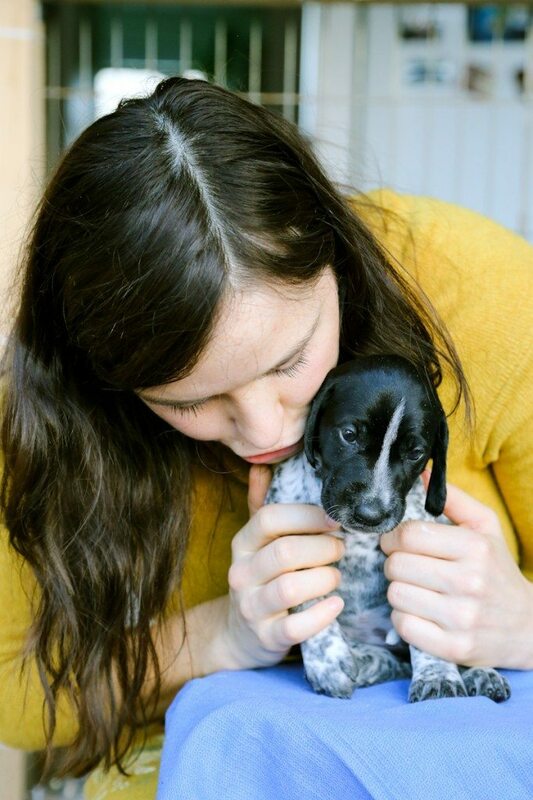 The more you know how to prepare for a puppy, the easier it will be for your puppy to adapt and start to feel at home. Puppy’s first night at home plays a big role in your success towards bringing up a healthy and happy dog. Right before you go to sleep, take some time to play with your puppy. You need to make the pup tired for the deep sleep. Use different toys: hide the toy and let the pup find it. Keep the puppy awake until you go to your bedroom. 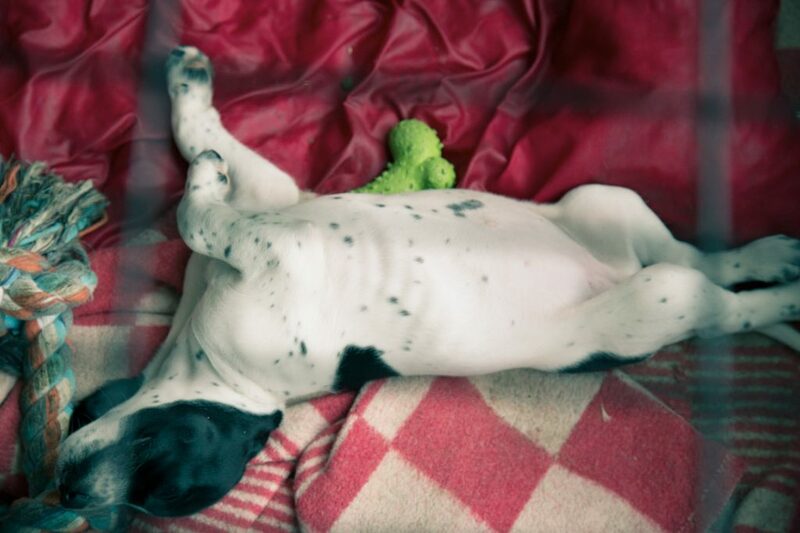 If you let the puppy go to sleep an hour or two before you go to sleep, it can be up again asking for your attention. Don’t feed the pup after six o’clock in the evening and take its water bowl away as well. Going to sleep with relatively empty stomach will help to minimise elimination in the house. The last thing to do before bed is to take your puppy out. When it eliminates, praise the pup a lot and give a little snack right away. This method strengthens dog’s understanding about the new discipline and teaches to potty instantly when you take the pup outside. I would recommend you to sleep on a couch in the room where the puppy is sleeping. Do it for the first 3 nights. It will minimise the chances of crying and stress being alone during the night. Put puppy’s bed next to you and if it feels nervous, lower the arm down and touch the pup but don’t pick it up. 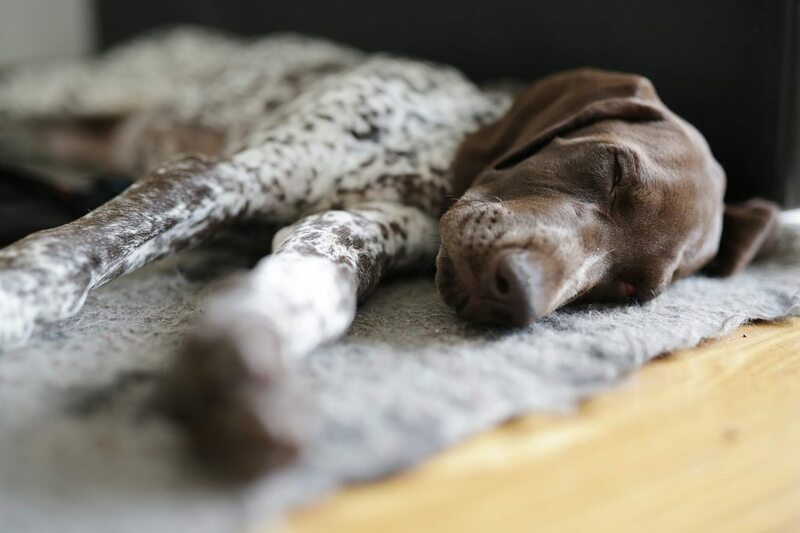 The pup must stay in its place, unless you want to sleep with a dog for the rest of your life… It also can lead to numerous behavioural issues in the future. Another good reason to spend a few nights on a couch is that constant contact will help your pup get used to you and choose you as a pack leader. For the next night put puppy’s bed inside the crate, but leave it open. The crate must be placed right beside the couch so that the puppy sees you and feels safe. Later, when pup feels comfortable in a crate, you can try to close it for the night. When the morning comes, however, the first thing you need to to is to take the pup in your arms and get it to the potty spot (a grass outside or a specially designated potty area at home) as fast as you can. Puppies usually won’t soil the area where they sleep, but if they’ve been inside for too long, it might happen. If you got other adult pets, you should let them and a puppy sleep together only after properly introducing a puppy to your older pets. If your puppy starts crying at night, it usualy indicates of either of two things: 1) the pup needs to go to the bathroom or 2) it is looking for attention. If the pup’s been quiet for a few hours and suddenly got up crying, it may need to go out now. Note that puppies have small bladders, so you have to take them out at least once during the night. There’s a rule of thumb – add one to puppy’s age in months and that’s generally how long it can stay without going outside. It means that a 2 months old pup can wait up to three hours. So, at this very young age, it might need to go out twice during the night. If your puppy is crying and you’re sure it’s not because of the need of relieving itself, lower the arm and calm the pup down. Don’t be enthusiastic or cuddle it. Your touch shouldn’t stimulate pup’s activity, but calm it down. Otherwise, the pup will ask for more and more. If pup continues to whine, ignore it for the 5 minutes. If everything previously mentioned fails, a harsh “Shhhh” or “Quiet” and a quick but gentle shake by the scruff should give a positive result. Behaving strictly may be difficult to you, but eventually, your puppy will learn that crying at night leads nowhere. The clearer your behaviour is, the quicker you will get your desired results. You can’t act strictly and then, five minutes later, be soft. Your puppy will only be confused and this kind of behaviour will end up with no positive result. Get up early (not later than 6 o’clock in the morning) and carrying your puppy outside or to his soiling area right away. Just after its finished, praise it very enthusiastically and even give it a little snack. Don’t be gloomy if you don’t get enough sleep the first night. It will take up to three more nights for your puppy to get used to this new order. the pup will get the rules and a new routine. Stay patient and calm – this way your pup will learn quickly what you expect from it. Good luck with your new dear family member. All those sleepless nights will pay off very soon! All pictures and text are copyrighted by us. Not allowed to copy and use without our permission. These are truly the greatest dogs. They love to jump and they do it quite well…so with that being said, they may be prone to leg injuries when the land. Also; they are smarter than you think or than they let you think. 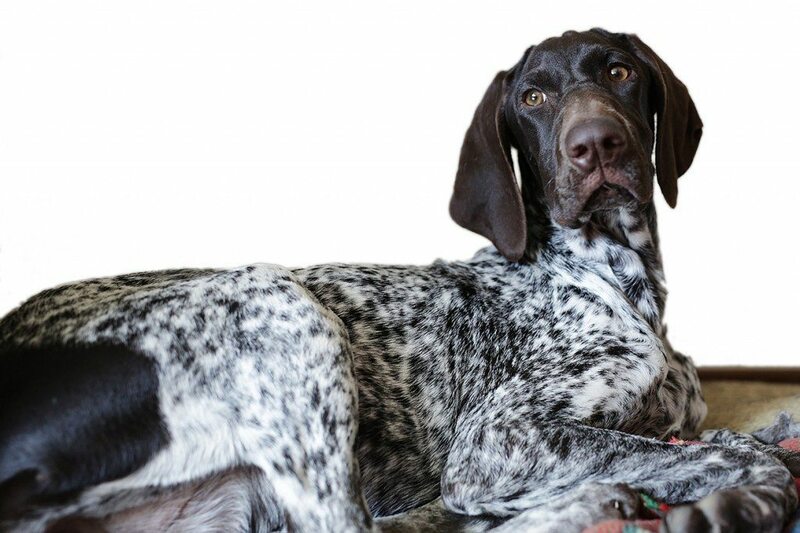 They can fake an injury to get your attention, will bark violently at the door to get you away from what you are doing, and they will love you unconditionally. They will attach themselves to someone who is sad or sick, and they want the same in return. They will whine when they are bored and you are not showing them enough of attention. Spoil them, they are worth.